The evolution of the market in the beverage field brought, during the time, to a higher sensitivity regarding the packaging. 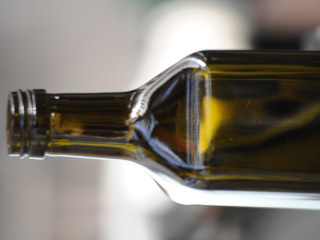 Vetrobalsamo has always given particular attention to the shape and the lines of its own bottles, working on the best interpretation of the trends of the market of wine, beer, oil and any other kind of beverage, both national and foreign one. A dedicated staff is constantly updated on technological and design innovations achieved by research, they study them, they go into details and they enrich them with the company know-how gained in more than 80 years of experience. 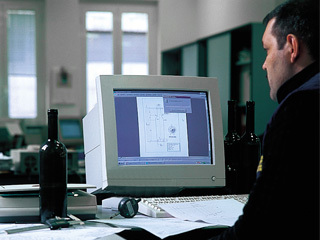 The result is the rich range of items that makes Vetrobalsamo unique, for shapes and colours of the catalogue, in the field of special bottles. A specific feature of Vetrobalsamo is the attention to the customer, even the smallest one. 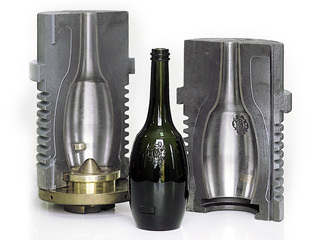 Assisted, step by step, from the initial expression of the desired customised bottle, the preparation of the model, the realisation of the mould, the trial production, until the toast in the cellar. For Vetrobalsamo, the birth of a bottle is like the creation of a masterpiece. 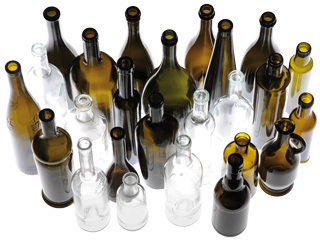 It is our ambition to make the customer proud of its bottle: beautiful at sight, smart to the touch, resistant to the touch and with low carbon footprint to promote and increase the value of the content. Exceptional as a Vetrobalsamo bottle should be.